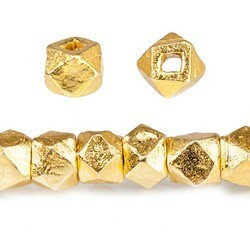 We are manufacturing gold wax beads. Handcrafted Single Strand Blue Quartz Necklace Set with Designer Gold Plated Beads. Special Offer: Free Matching Earrings. 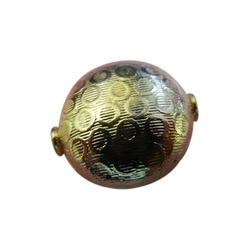 - Weight : 200 Ct.
we manufacture golden metalized shinny beads with vast range of qualities from top to local qualities in all sizes from 1.5mm to 25mm. we have the production capacity of 500 kg per day. our prices are the cheapest as compared to this competative market. We are passionately engaged in manufacturing an exclusive array of Stardust Raw Beads.